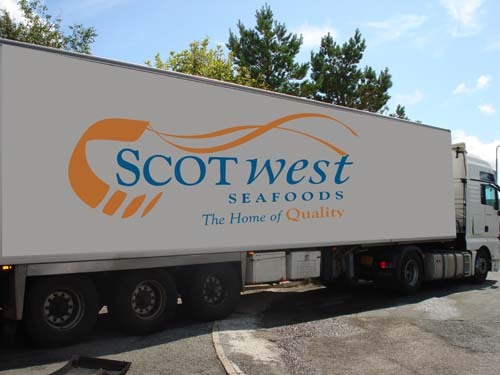 A Spanish company that has expertise in the import and distribution of every kind of live, fresh, cooked and frozen seafood. In addition it produces its own ready-to-eat products based on seafood. 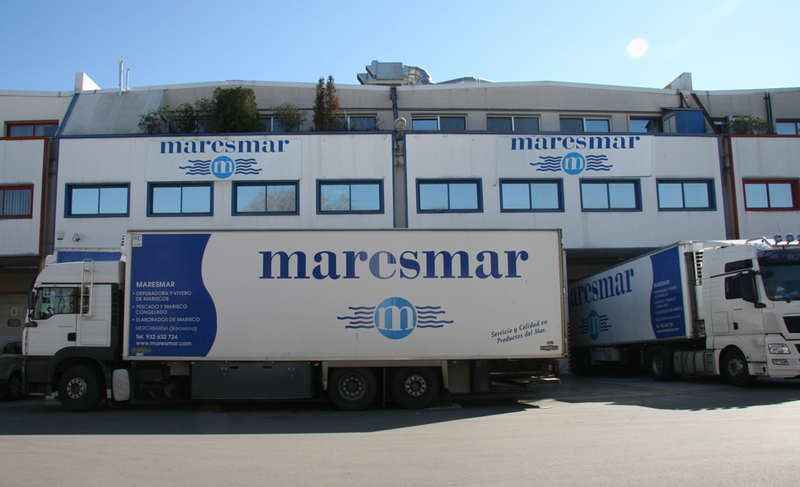 Since 1987, Maresmar has always strived for excellence in all its activities, and to achieve it, the company has established a rigorous contrl of all its supply chain , from the point of origin to the client´s distribution. This has been possible thanks to its alliance with strategic partners and the development of its own factories around the world. This way Maresmar has absolute control of the quality standards and cost, offering the best quality at the best price. Three production plants on the island of Skie, one of the best fishing areas of the world. Its location in the middle area of Norway lobster fishing, is the key to export selected seafood products like Norway lobster, shrimp and periwinkle among others. Nevertheless, Scot West’s success lies in its human capital. 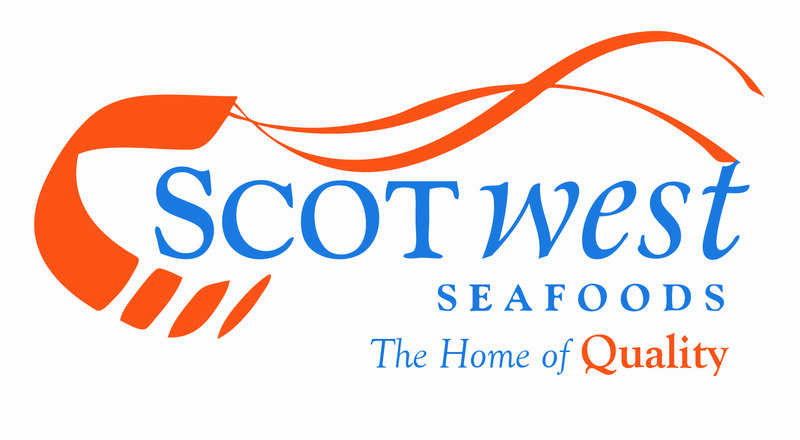 Its employees have extended experience in the seafood market. Their expert hands select one by one the best catch and they process and transport it for assure our clients only receive the best quality products.